Karen has a Master’s Degree in Mathematics Statistics and qualifying as an FCCA. Having worked in London & various locations worldwide she has over 20 years’ experience in Finance, specialising in Corporate Finance, where she worked with both Private Companies & regional Governments. Karen prides herself on her attention to detail, logical and methodical approach to all projects and is always willing to assist clients by offering appropriate solutions to all of their queries. 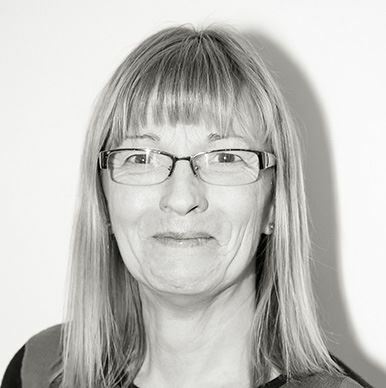 Karen has also recently obtained her NEBOSH qualification and In her spare time, Karen enjoys gardening, volunteering for Beagle Welfare and long country or beach walks with her 2 beagles Daisy & Cooper.